My husband and I spent a day in Montengro a couple years ago while visiting Dubrovnik, Croatia and we absolutely loved it! Beautiful, isn’t it? 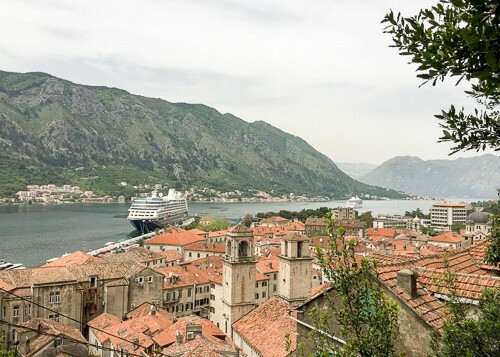 We only had one day to see as much of Montenegro as we possibly could, so we first drove a big loop around the Bay of Kotor, spent a few hours walking around the Kotor old city (and hanging out with the Kotor cats 😉 ). We then drove up a steep, narrow, twisty road with 25 switchbacks, over another smaller set of mountains to the historical capital of Cetinje. Finally, we drove back to Dubrovnik via Budva and Tivat. 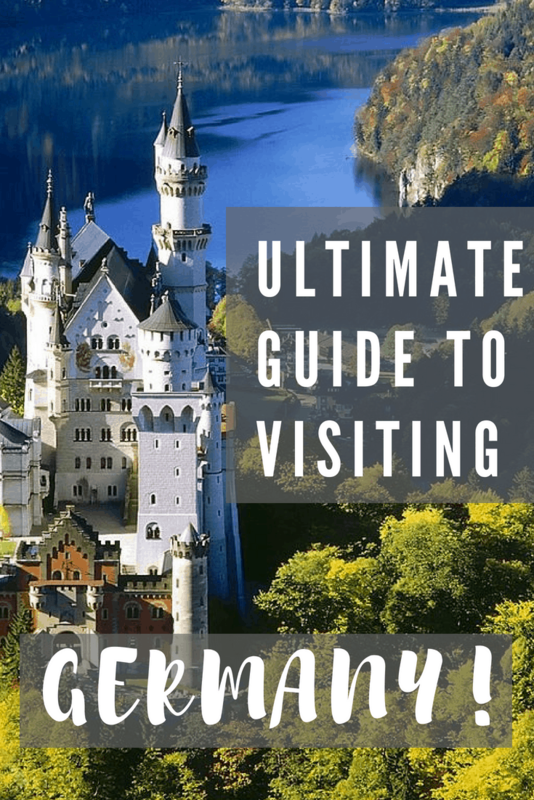 It was one of the best day trips we’ve taken in a long time! The drive from Dubrovnik to Koto was easy, the Bay of Kotor is just absolutely stunning, and the view from the 25th switchback is totally worth the mildly terrifying drive. My photo does not do the Bay of Kotor justice but it gives you the general idea. From where we were standing, we could see all the way to the Adriatic. I grew up near both mountains and the Pacific ocean, so I’m not easily impressed by mountains or gorgeous vistas. But this view took my breath away! 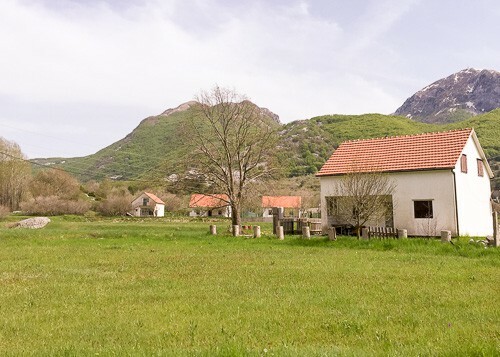 Once we were able to peel ourselves away from the amazing view of the Bay of Kotor, we drove to Cetinje, which is the historical and cultural capital of Montenegro. I so wish we’d had more time to spend exploring the interior because it was beautiful, too. I can’t wait to go back. 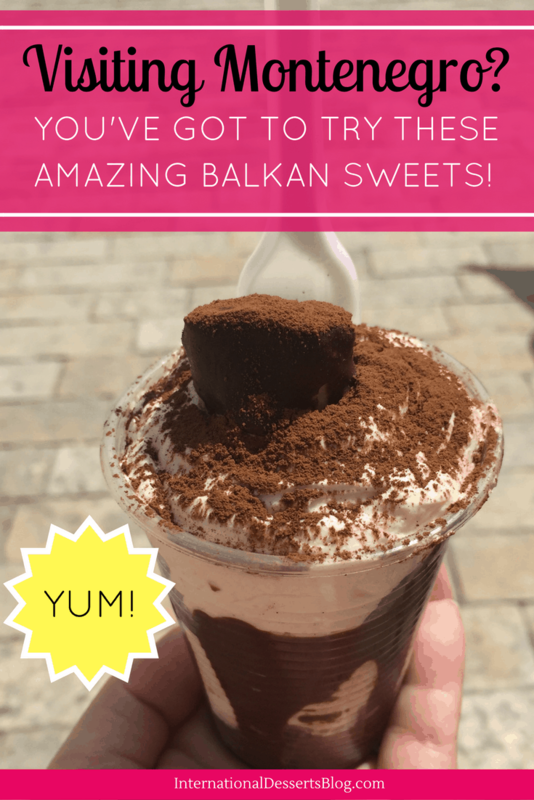 Ok, now for the desserts you must try when you visit Montenegro! Just before leaving Kotor old town we picked up sandwiches, drinks, and a delicious chocolate mousse from a bakery. 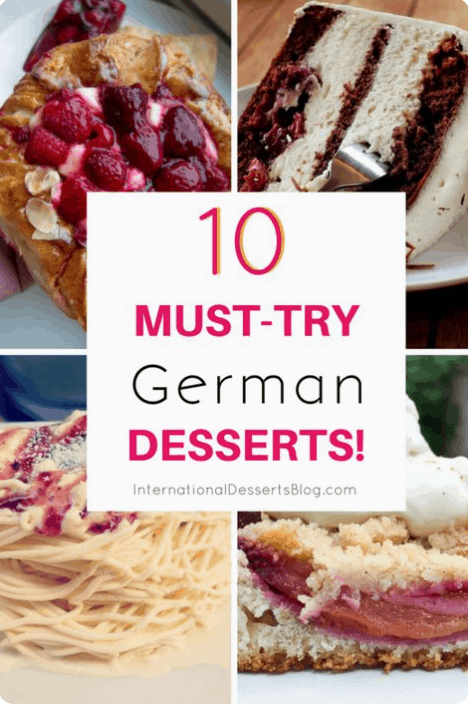 We didn’t have much time to explore any other desserts (and I didn’t have this blog back then), so I did some research on desserts to try next time I’m there. My husband and I agreed that we wish we’d had more time to explore more of Montenegro, especially the food. There are so many places to visit in Montenegro that we didn’t get to only having one day! 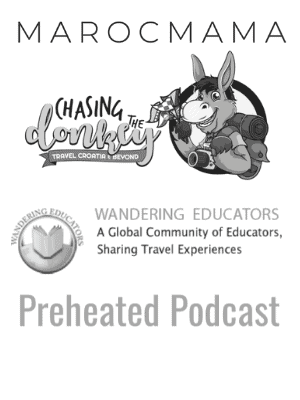 Cities, mountains, beaches…we can’t wait to go back! 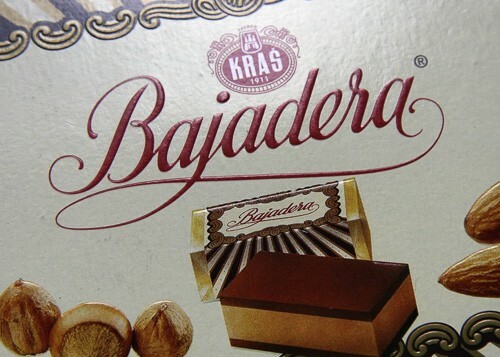 Bajadera is a nougat praline with almonds, hazelnuts, and chocolate. It’s a Croatian dessert but you’ll find it in other countries, such as Montenegro. I had delicious baklava in nearby Bosnia and Herzegovina and when I go back to Montenegro I’ll be sure to try some there, too, especially the kind with raisins and finely chopped walnuts. Yum! 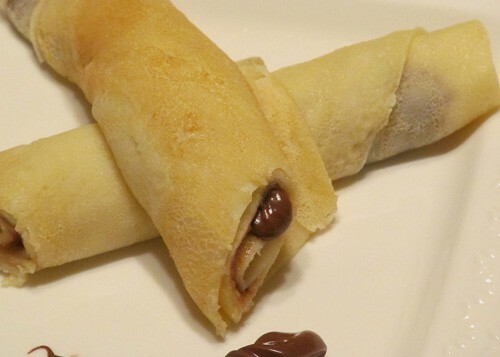 This dessert is a big crepe-pancake that’s filled with jam or chocolate. You can order them in cafes or restaurants or get one to go. Krofne is kind of like an airy doughnut filled with things like jam, chocolate, nutella and maybe even cream or custard. 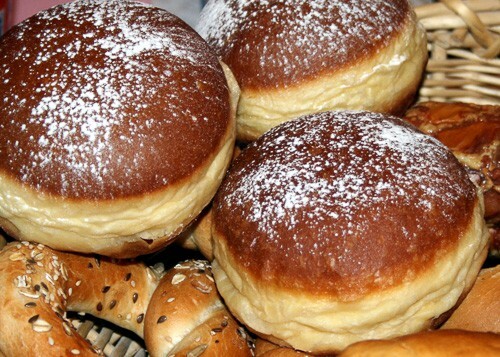 They are similar to German Berliner doughnuts. 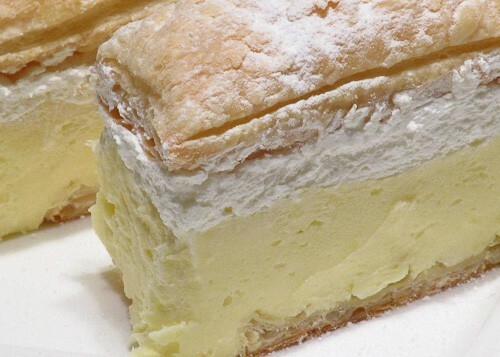 Krempita is puff pastry with thick custard. 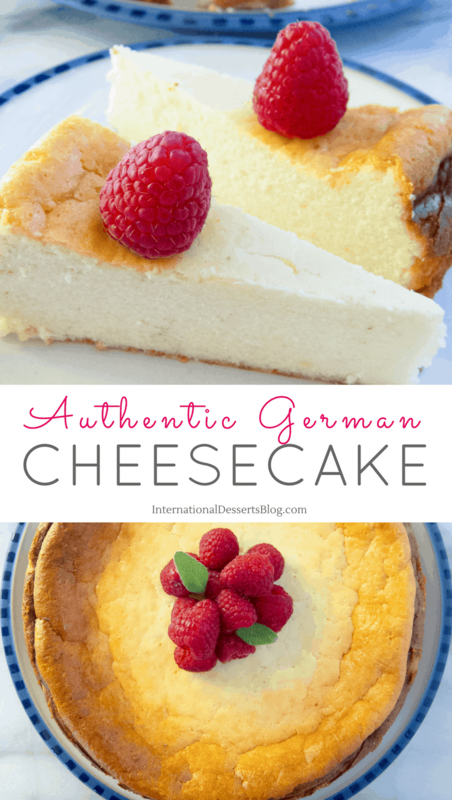 You’ll find this type of dessert in several European countries. I ate something similar on Lake Bled in Slovenia and have also seen a version in Germany. Remember that chocolate mousse I mentioned? We only got one to split and after tasting it we regretted not buying two. It was so good! 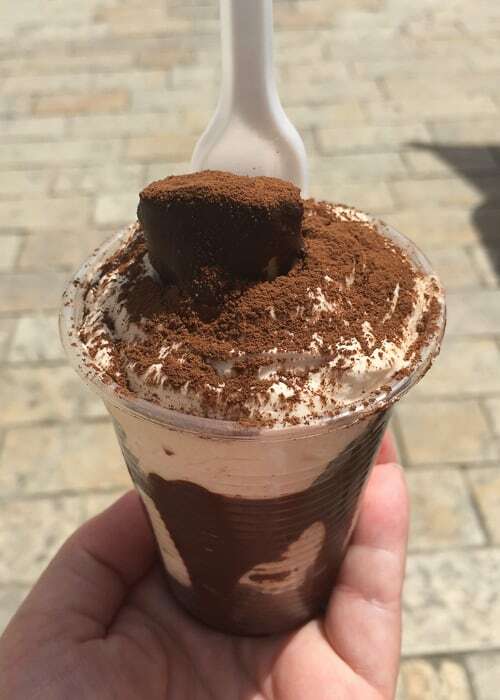 While Montenegro has the traditional desserts I mentioned above, you’ll of course find all kinds of tasty treats like this mousse. I’d love to hear what your favorites are! 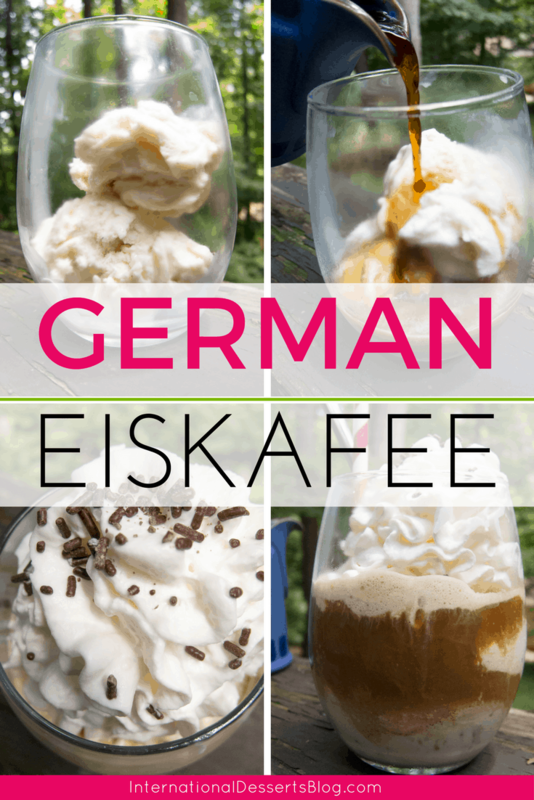 Or get the recipe to make this decadent German iced coffee! Balkan desserts are usually very, very good! I’ve had variations on some of these in Croatia itself. Now I am just feeling REALLY hungry! I agree – they’re very, very good! 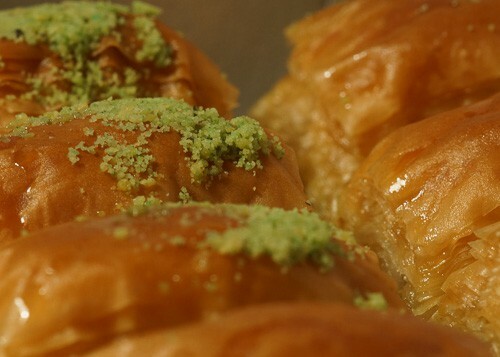 I find it fascinating that so many different countries claim baklava as their own, each with slight differences! Though I love baklava, however, my pick from this list would be Palačinke. It’s hard to beat a chocolate-stuffed crepe! Yeah, it would be interesting to look at the history of baklava! 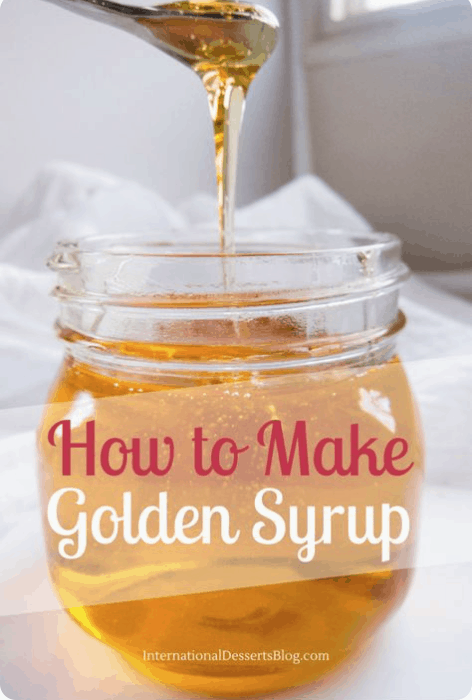 It’s definitely a good place to find delicious sweet treats! I thought I’d know more of these than I did. That pancake with the chocolate inside would get me every time. I really want a bite! Right? Chocolate and pancakes, what’s not to love? You don’t need to convince me! Everything looks delicious! Especially the Krempita. I saw a version of the Krempita on Lake Bled in Slovenia so you may find it if you’re traveling in other Balkan countries, too! If I had to choose one, I would go with the mousse, but hey, when it comes to desserts, who counts? Each of them look absolutely divine. 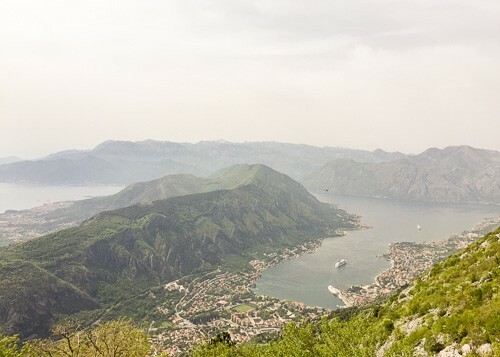 Kotor is such a stunning destination. That mousse was as stunning as the mountains surrounding Kotor!! While they all look delicious that crepe one looks absolutely heavenly! Oh I want to eat all five of those, they look so good. I am adding Kotor to my wishlist, my ever growing list! Woah! They all look so delicious. Must have been a great experience.